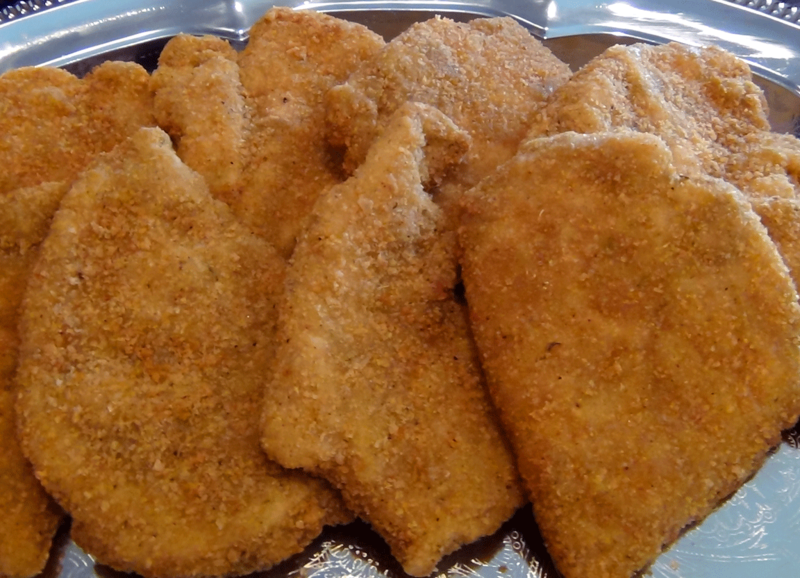 These Italian Breaded Chicken Cutlets are simple and delicious. This is a fully cooked product. Right from the freezer and into the oven. Makes a great sandwich or finished with marinara sauce and shredded mozzarella for a superb chicken Parmesan.